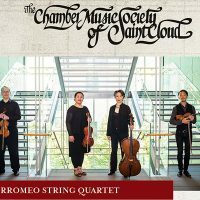 The Chamber Music Society of St. 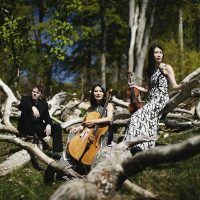 Cloud presents concerts by nationally and internationally recognized performers, as well as exceptionally promising emerging ensembles. 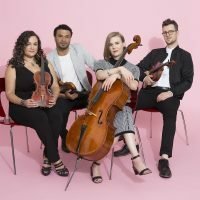 Program repertoire ranges from medieval chant to premieres of cutting edge new compositions; instrumentation ranges from solo guitar to small chamber orchestra. 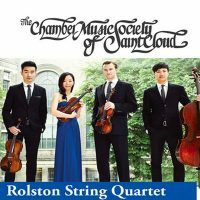 In addition to our concerts, the Chamber Music Society brings exceptional musical experiences to residents of the St. 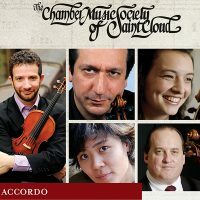 Cloud area through school performances and residencies, master classes for music students of all ages, educational presentations for senior citizens, and workshops for adult amateur ensembles. The organization has received numerous awards for its contributions to the community, including the Mayor’s High-Five Award in 1996, the first St. 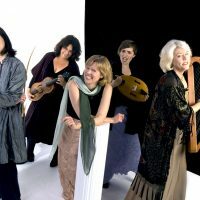 Cloud Arts Commission Award in 2000, and most recently, the CMAcclaim Award from Chamber Music America, one of only two given nationwide in 2008.